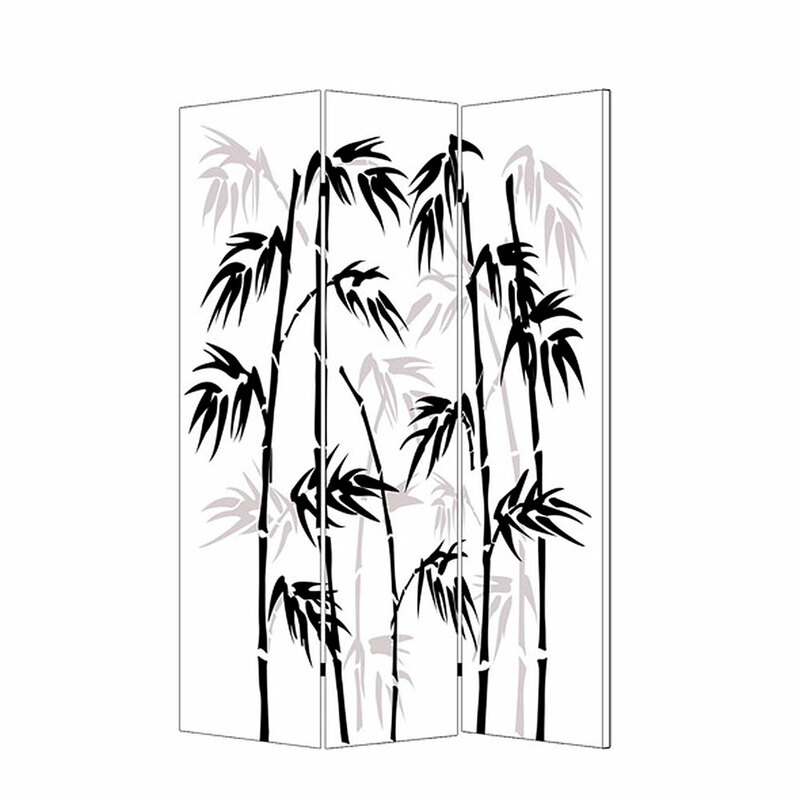 Looking to add the finishing touch to your Asian-style home? 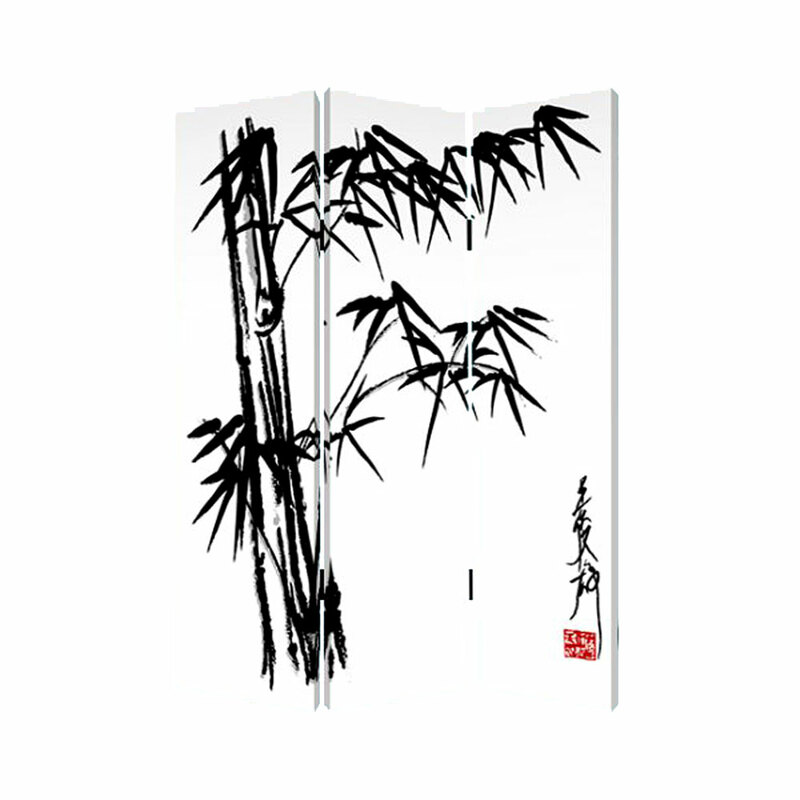 Why not add that last touch by placing a large canvas screen of bamboo art with the Banaboo Leaf Screen? 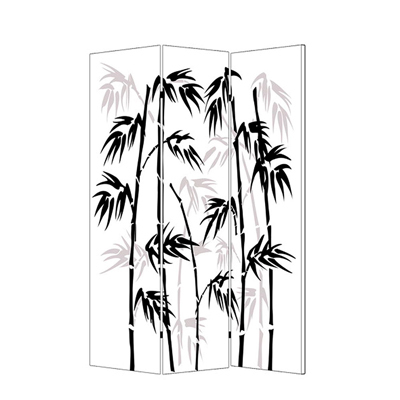 With its black, gray, and white colors, this screen will fit right into any décor styles or color themes, while serving as a great room divider!